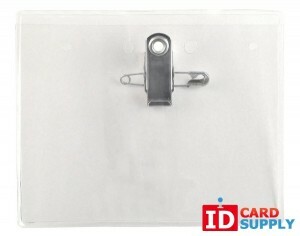 Name Tag Badge Holders by IDCardSupply.com | Call 1-844-MAKE-IDS! 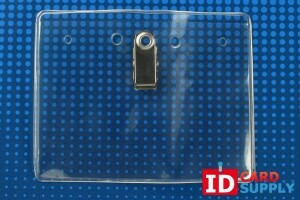 IDCardSupply have a variety of name tag holders that all offer fantastic quality and durability. 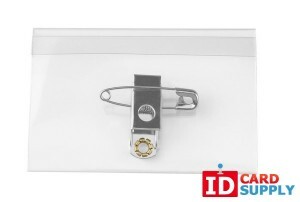 The most important thing for any name tag holder is that it holds your name tag in place in a way that you can rely on. 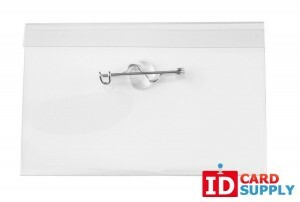 Our name tag holders off the very most secure fasten so that you can be completely sure that your name tags are safe and won't go missing. We also offer a variety of different styles to match your look and maintain the most professional appearance. 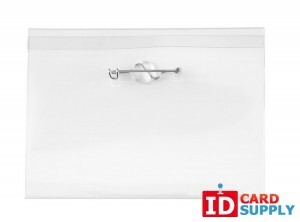 For great savings on retail prices and the very best quality, choose IDCardSupply for your name tag holders!